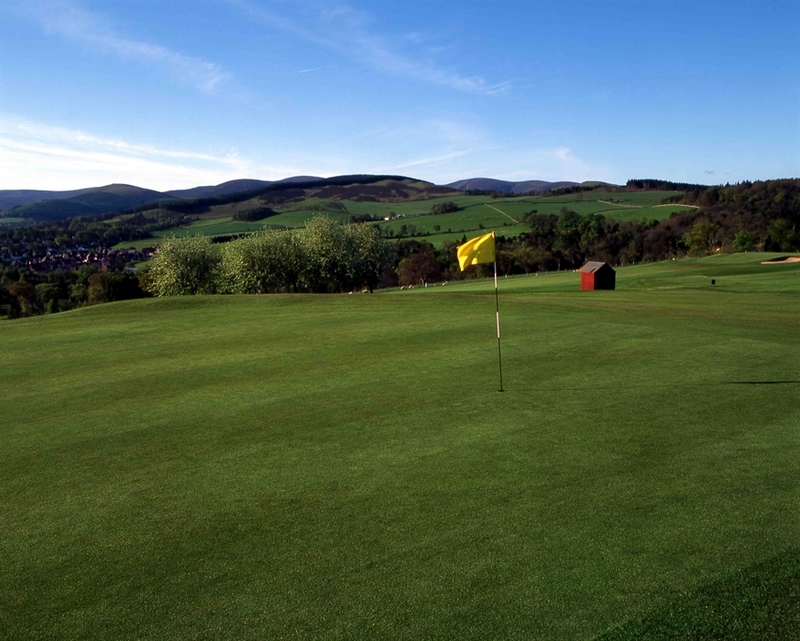 One of the most picturesque courses in Scotland with panoramic views of the Tweed Valley. 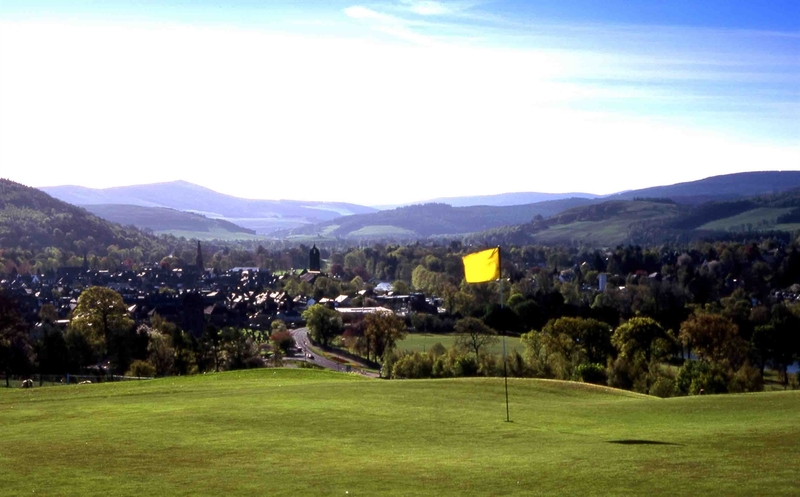 This undulating parkland course was designed by Harry Colt and is an excellent challenge for all golfers. The tough opening holes are balanced by a more generous stretch. The back nine are fairly mild until the 14th, culminating in an enjoyable round with a testing par 5 finish. Fully licensed clubhouse with excellent catering including bar snacks, lunches, high teas and dinners. Advance booking is recommended as the clubhouse can often be busy. The kitchen normally closes between 2:30pm and 5:00pm weekdays but visiting parties can be accommodated with prior arrangment. 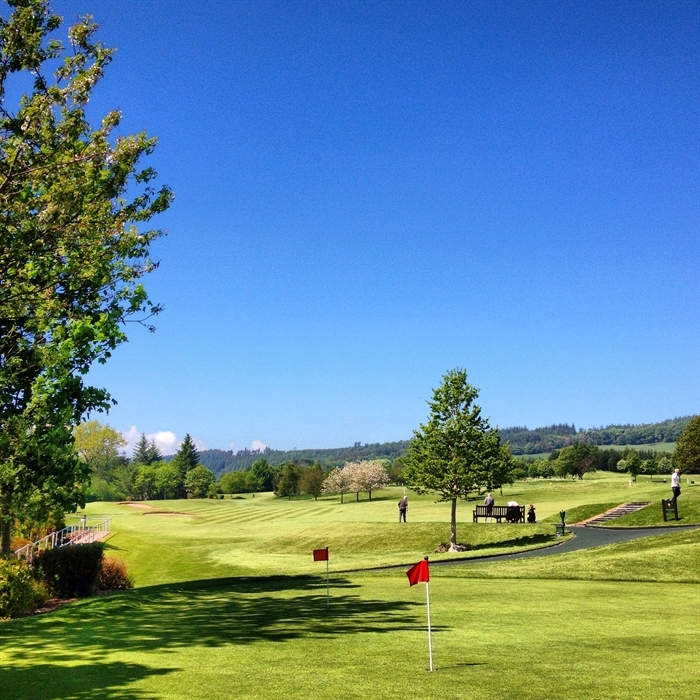 Societies and Corporate groups as well as individuals are welcomed and various packages, including golf and catering, are available.